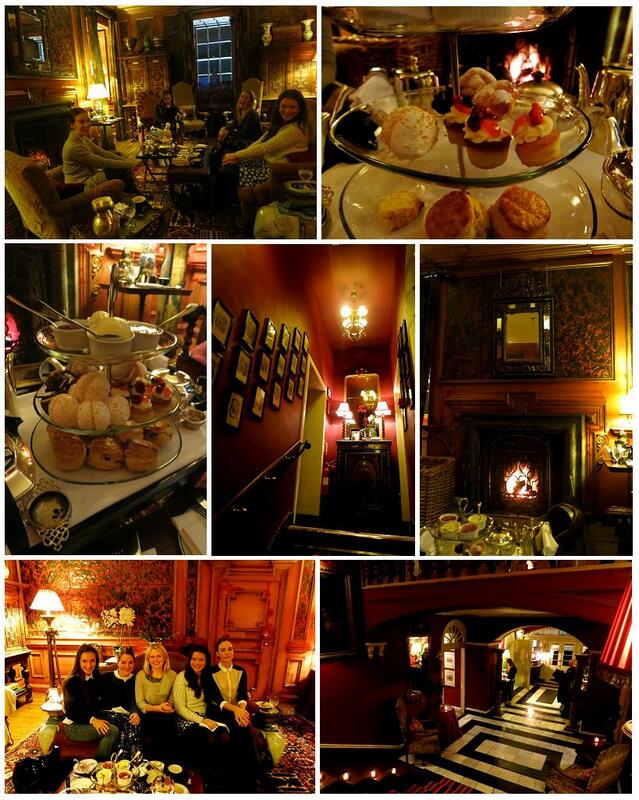 We had a cracking afternoon tea at Prestonfield, repeating our flat trip last year. Afternoon tea per person consists of delicious mini cakes, scones and finger sandwiches combined with an extensive list of your choice of tea. Highly recommend going - and although they didn't when we went - they will now have all the Christmas decorations up, which makes it feel very festive! Also, try and book the leather room, as its the same price but you get your own private room!